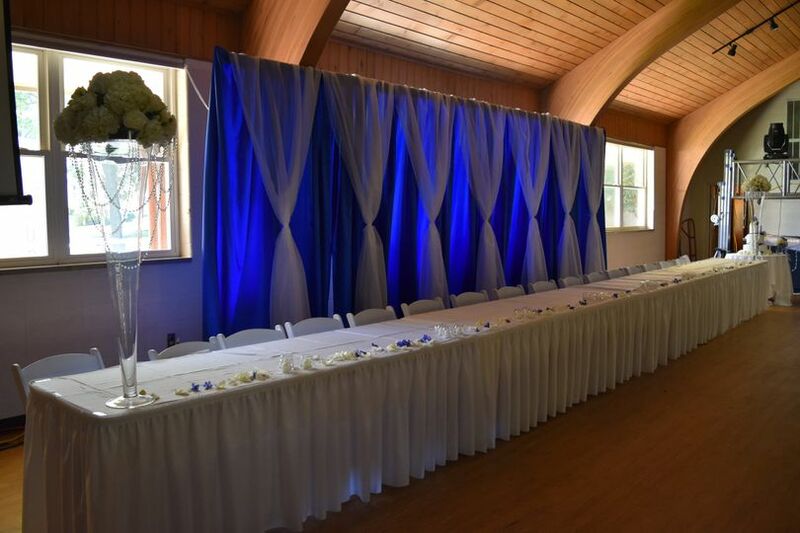 Newly renovated, our Oakwood Event Center has a spacious auditorium and large, adjoining banquet room. Seating up to 900 guests, this venue is perfect for weddings, large Christmas parties, or corporate events. Oakwood is amazing! 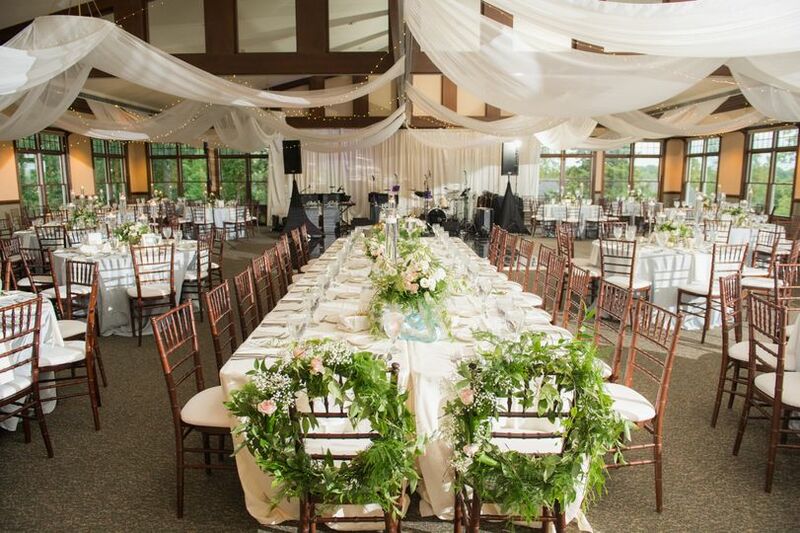 We did everything for our wedding through them, rehearsal dinner, ceremony, reception, rooms. Everything turned out perfectly and went off without a hitch! Do not hesitate to book them as your venue! My husband and I loved Oakwood, they did such a good job of making sure every part of the wedding went just how we had planned. Couldn't be more pleased with Kaila, our event coordinator, and the whole staff at Oakwood. 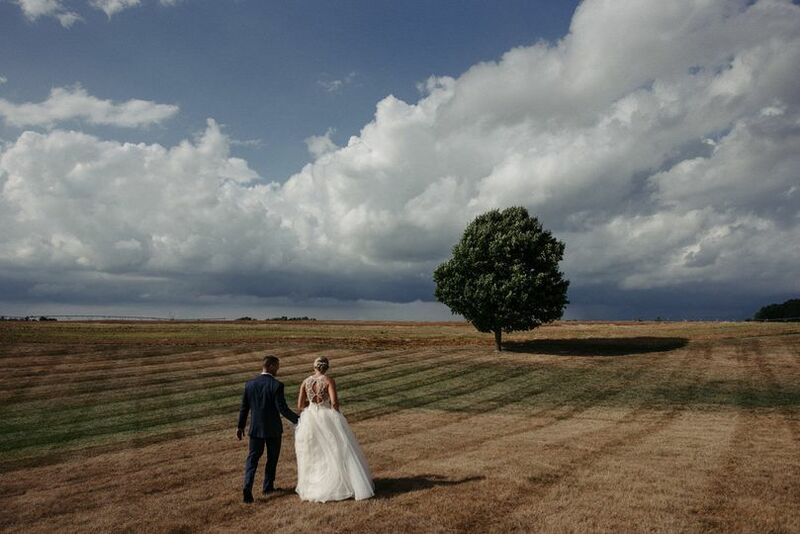 Our wedding was perfect! ?? 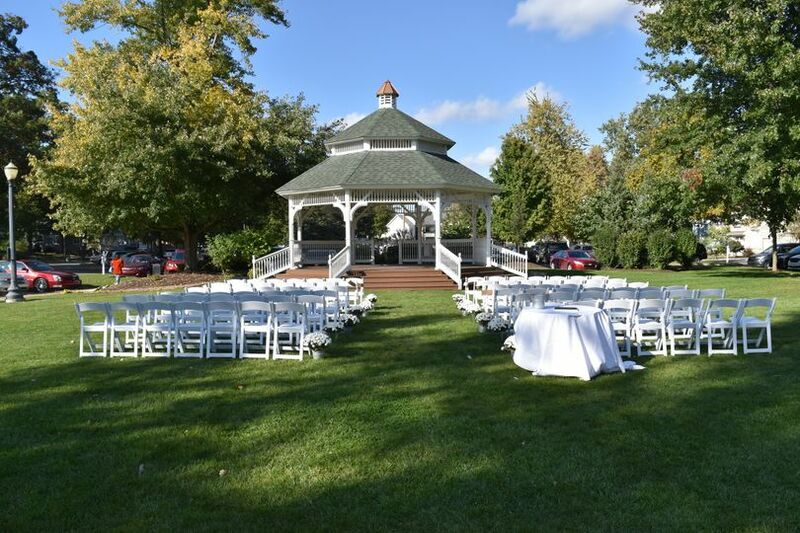 We booked the Hilltop Center for our ceremony and reception and it's really an amazing value for the space. The staff providing bar and catering services for our rehearsal dinner and reception were polite, professional, and quick to help us with any of our requests. Our initial event coordinator, Kaila, was amazing to work with. She was incredibly friendly, quick to respond to any of our questions and super helpful. Unfortunately, Kaila left the Oakwood Resort the week of our wedding and we were given three different event coordinators for the day of the wedding. They were very helpful during the ceremony, making sure everyone was ready and in position. However, as soon as the ceremony was over we did not see an event coordinator for the rest of the night. 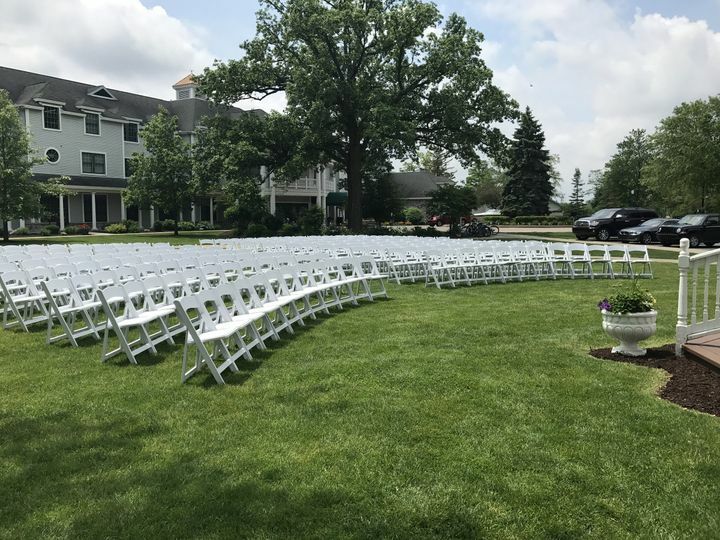 We were told throughout the process that our event coordinator would be with us for the entirety of the day, and reassured of this again when our original event coordinator left and we were told that others would be filling in. This created an awkward chain of asking staff to phone in event coordinators to find things like more chairs. It made the day very stressful for us, as we were constantly either having to track down staff members when we needed things or find family members to do it for us. Even our photographers stepped in to help pick up the slack. We ended up running into two of the event coordinators the day after our wedding and when we brought up the issue, all they had to say was that someone else was kind of in charge. We were never introduced to this person, nor even informed that there was a point person there we should be directing our requests to. 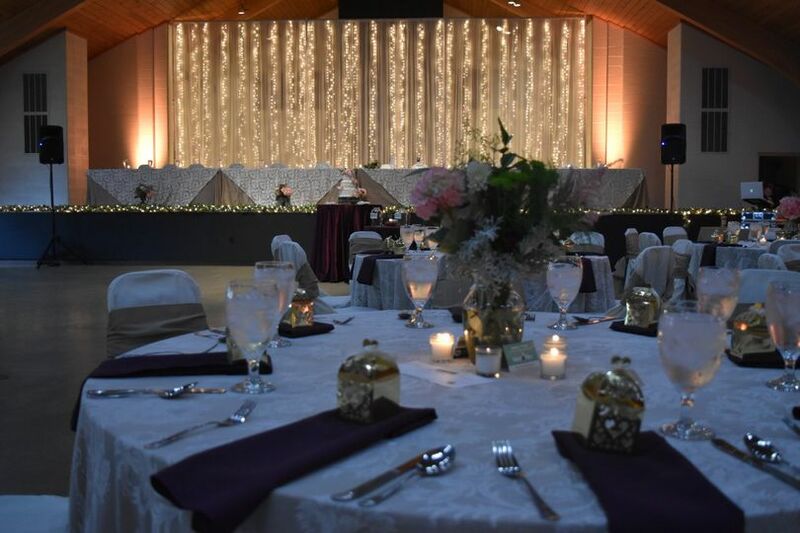 Oakwood has several beautiful event locations, great staff, reasonable pricing, and catering, bartending, rooms for guests, and even a salon & spa are all available on-site which is great. The event coordinators were the only downside to our wedding day, but unfortunately their lack of follow-through was something we had to deal with for the whole day. Thank you for taking the time to share your recent experience with us. Please accept our sincere apologies for not exceeding your expectations. The frustration you felt due to our failure to be attentive is unacceptable. 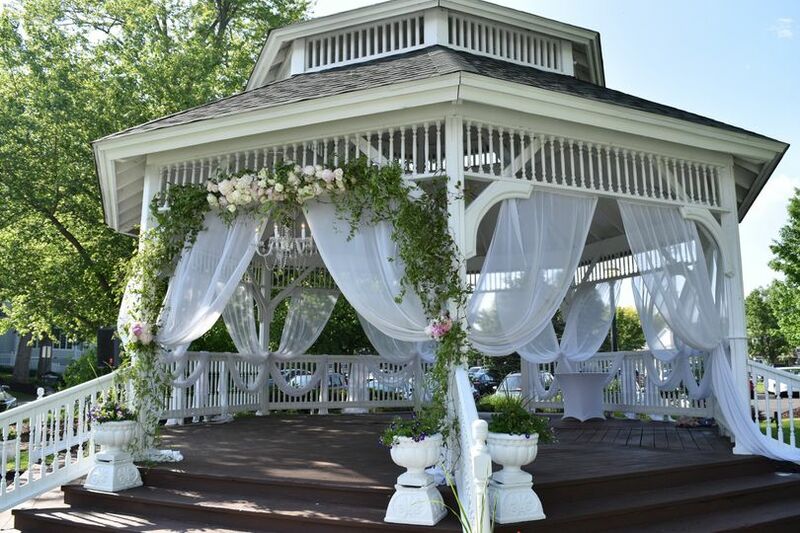 It is our goal to ensure your Big Day is special and filled with fabulous memories. We were happy to hear that you enjoyed the venue and helpfulness of our banquet staff. We hope to have the opportunity to make it up to you by offering a complimentary overnight stay in the near future, maybe even to celebrate your 1 year Anniversary. If you choose to accept this offer, please contact Julia Schwantes to secure reservations. 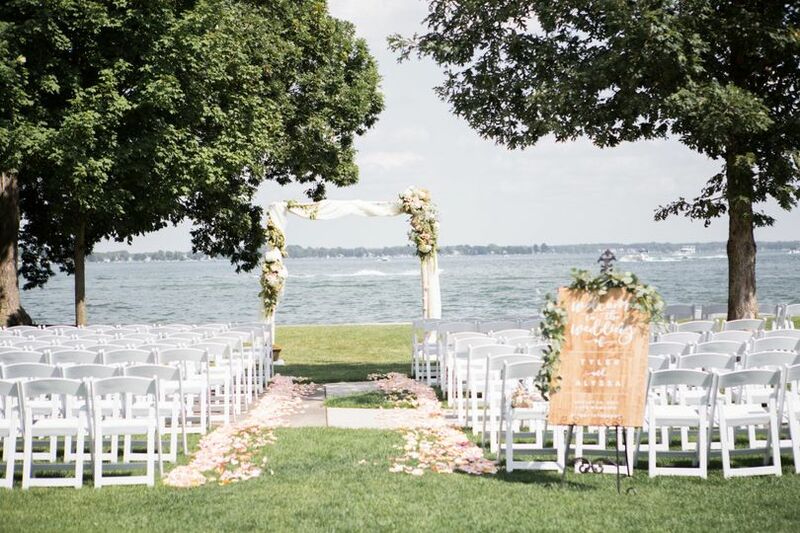 Oakwood Resort guarantees you an amazing experience to have a wedding from every aspect! 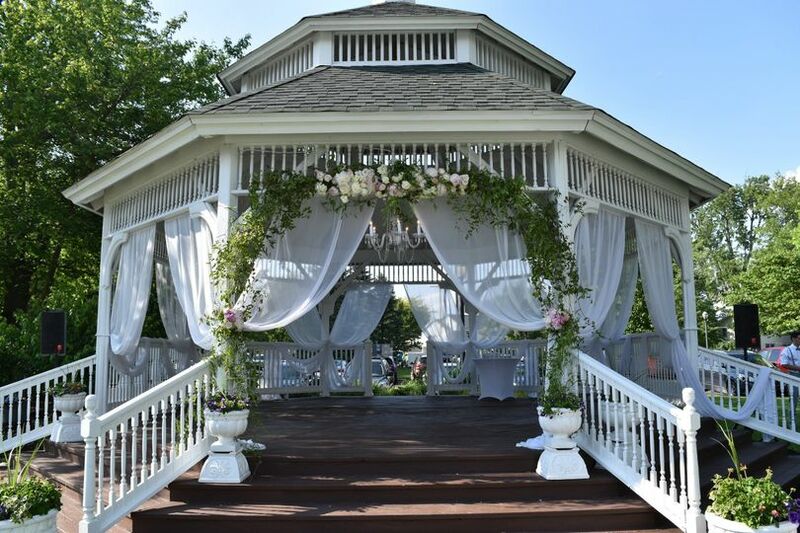 They have multiple venues and PHENOMENAL STAFF that are detail oriented, efficient, and know how to get the job done from planning and executing your vision! You can&apos;t go wrong with Oakwood! Great variety of spaces. Lake view is always nice. I&apos;ve enjoyed photographing there.